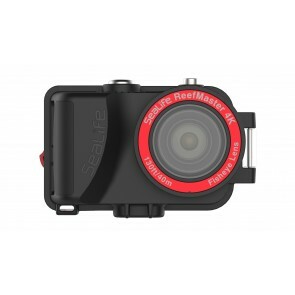 Check out some affordable and incredible alternatives for GoPro. 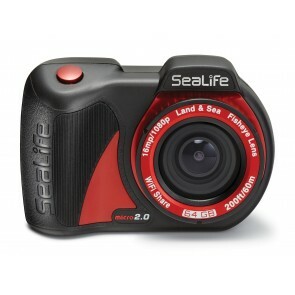 Brands such as Intova , Sealife and other action cameras which are more specifically designed for underwater use. 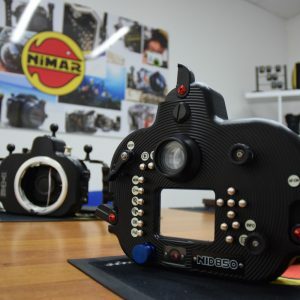 The common features between them are a wide angle lens, full HD video, stills capability and very compact size, often used to mount on larger equipment or the photographers body. Already have an action cam? 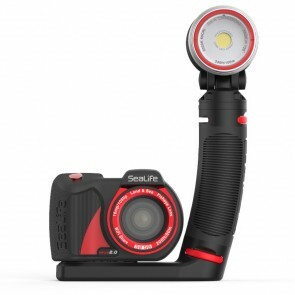 We have some fantastic Lighting Packages for GoPro's and other action cameras. 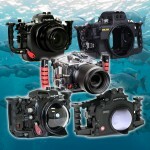 ...film SLR’s, action cameras, compacts, DSLR’s and in recent years mirrorless as well. A few years back, NiMAR went through a rough patch ... Read More! ...but no electronics) that can be used as an additional mounting point. 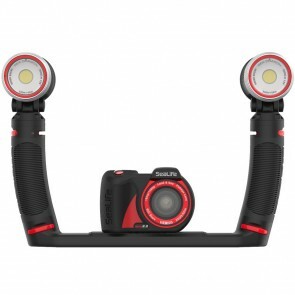 Common accessories mounted on the the top-mount are focus lights or action ca ... Read More!